Thank you for visiting! Please check back periodically for new entries. The real deal. The bible of nutrition. She is THE expert in all that I have learned and she runs the ship of all health and nutrition ships. This book is hands down my number 1 go to. The other best resource book I have followed religiously in the past 7 years. 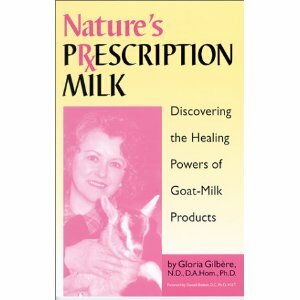 It has vital nutritional and health info. 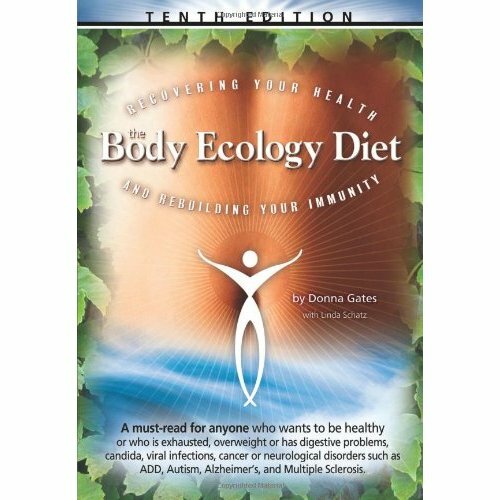 The information I found in this book and Nourishing Traditions, I was able to gain the knowledge to completely heal from chronic illness. 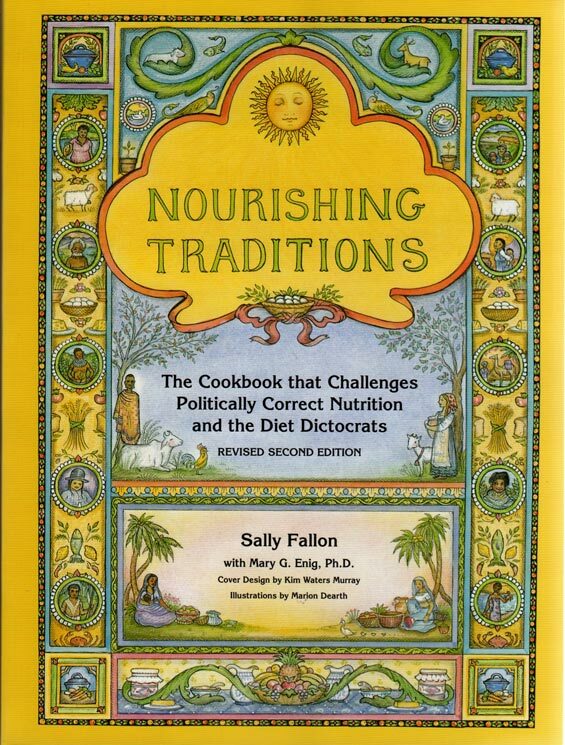 WISE TRADITIONS – In Food, Framing, and the Healing Arts. 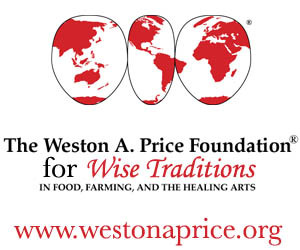 – Weston Price Foundation. This is a quarterly publication. Their philosophy is the basis for what I believe to be correct nutritional and healthy living. 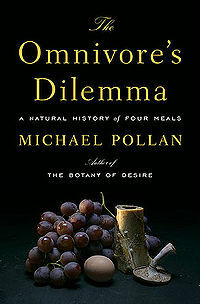 It relies on traditional customs of food growth, selection and preparation. 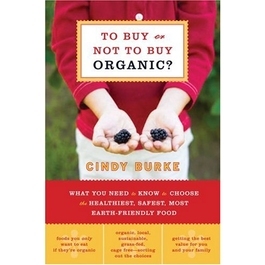 Great book on what food to buy organic and which foods have little or no pesticide residue or application which indicate good to go to buy unorganic. Great resource. 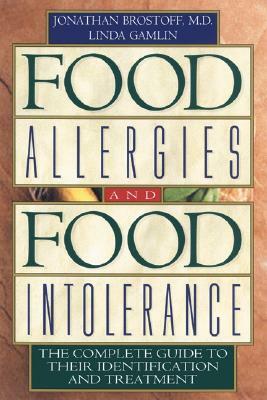 A great resource to identifying and treating allergies and intolerances and learning the difference. 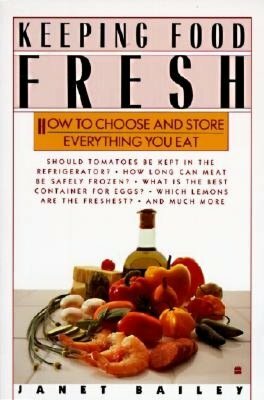 Wonderful guide to selecting fresh food and how to store it. 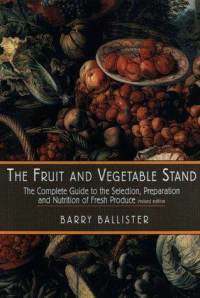 Guide to the Selection, Preparation and Nutrition of Fresh Produce. REALLY great resource! 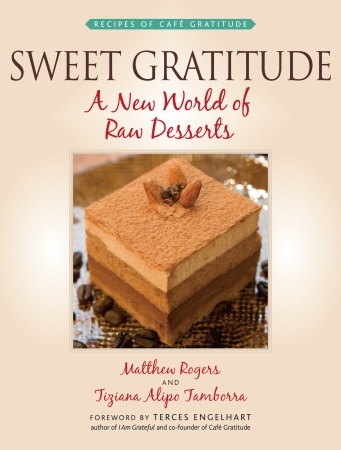 Raw desserts using real whole foods. No refined anything in this book.